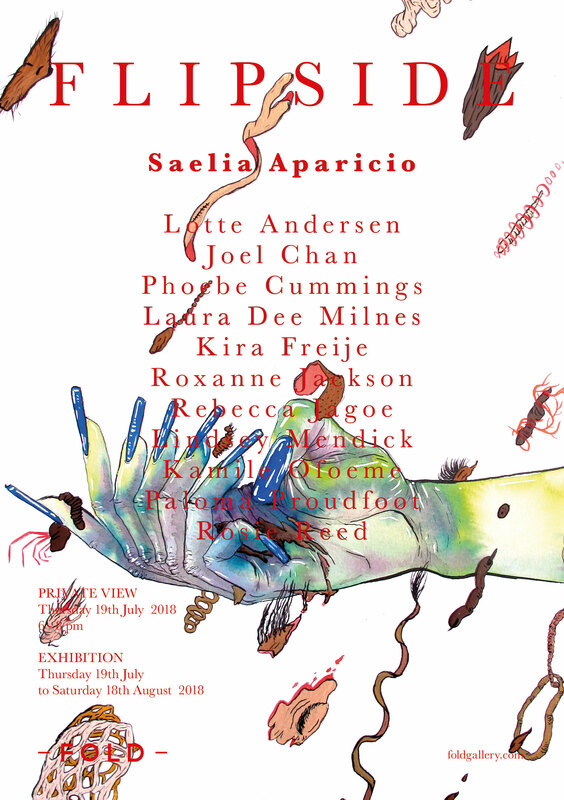 Inspired by Ursula Le Guin’s essay “The Carrier Bag Theory of Fiction”, Fold Gallery will launch Flipside, a group exhibition featuring Lotte Andersen, Phoebe Cummings, Paloma Proudfoot, and Rosie Reed, amongst others. In Le Guin’s writings, the American novellist challenges ideas around male heroism and hunting, eschewing the idea that human civilisation was dependent on men to go out and bring hunt for meat, instead arguing that people relied mostly on seeds, roots, berries, leaves, nuts, and grains. The gallery explains, “This indicates that the most important tool for survival must have been a vessel or container to hold gathered products, rather than a stick of a spear to poke and hit with”. The show, in its underground, cave-like space, will offer “unique carrier bags; bags; brimming with sensitivity, kindness, courage, intricacy, generosity, beauty, feeling, reflection, speculation and hope”, each crafted by the 12 artists enlisted to participate.